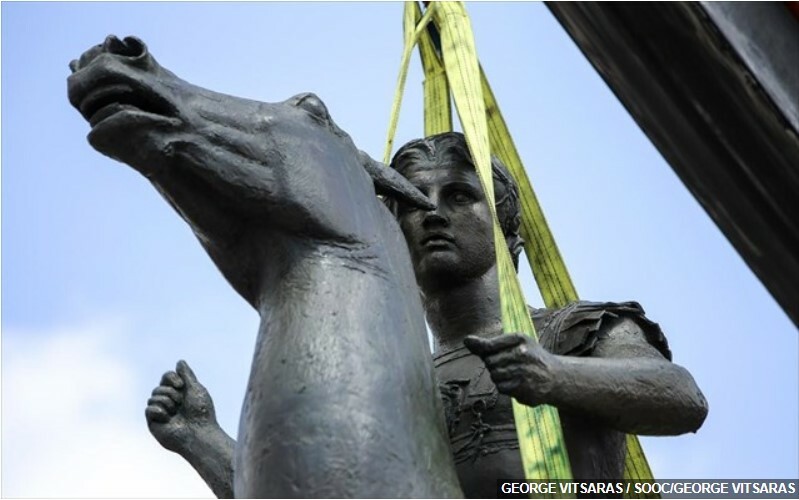 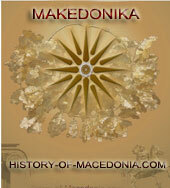 We can read a lot of names of Macedonian kings in this list above of “those of the Hellenes that reigned gloriously”. 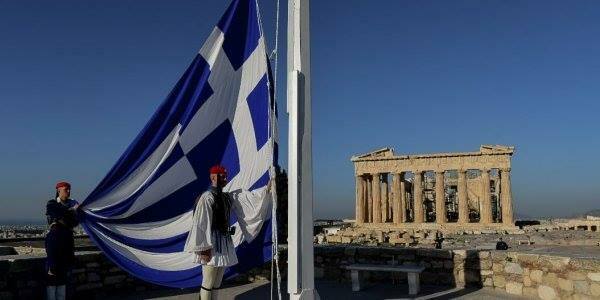 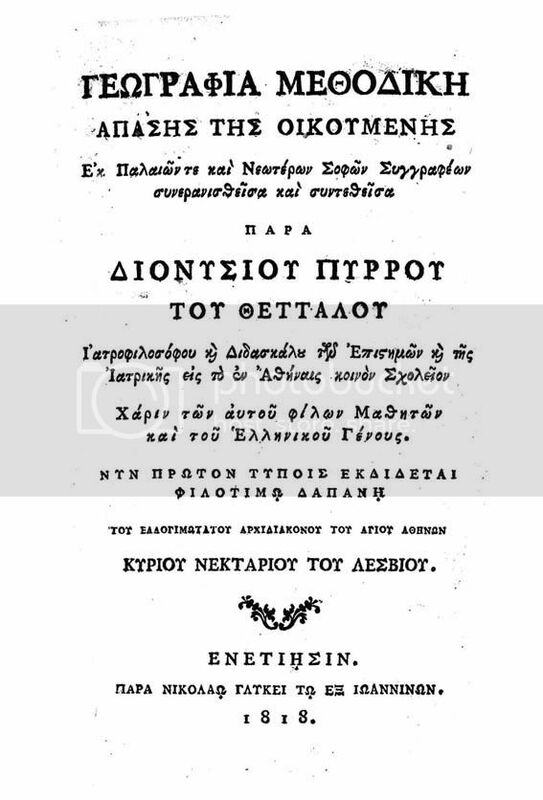 This is a very good account of the languages that were spoken in Greece of early 19th century. 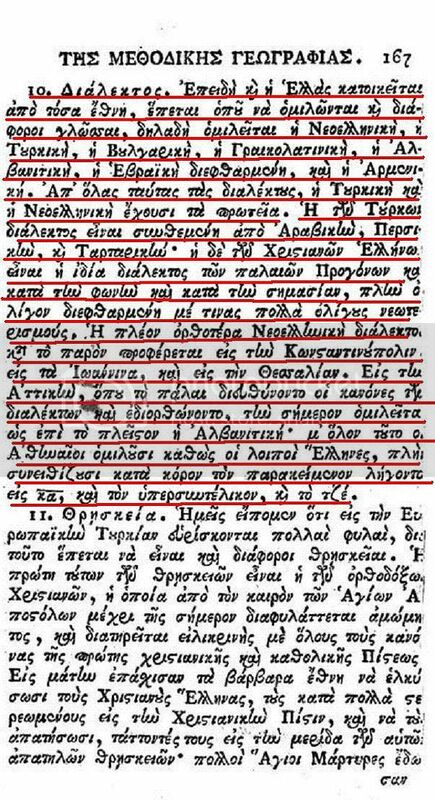 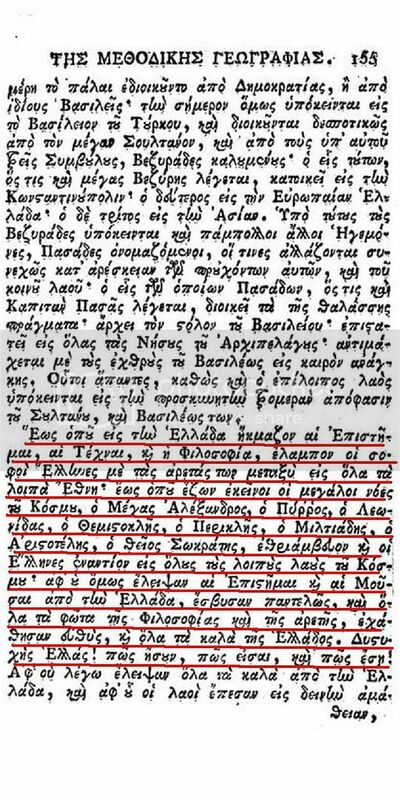 We have seen Fyrom’s propagandists claiming that when Greece was liberated the majority of the inhabitants didn’t speak Greek,however this first hand testimony set things straight:Of course there were spoken non-Greek languages such as Vlach and Albanian,however the languages that were dominant were Greek and Turkish (the later as the language of the conquerors and rulers of course).And, btw, what was that “Bulgarian language”, where and by whom was it spoken? 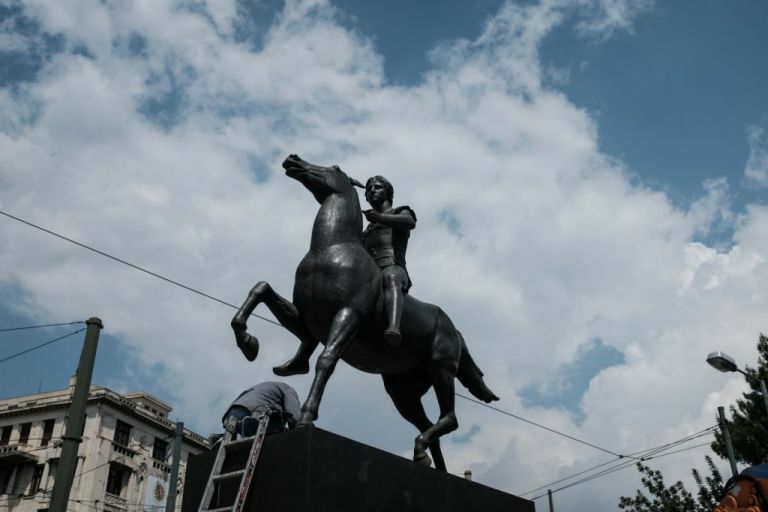 1 the –ka endings of Present Perfect is a quite archaic feature,like the ancient Present Perfect,f.i. 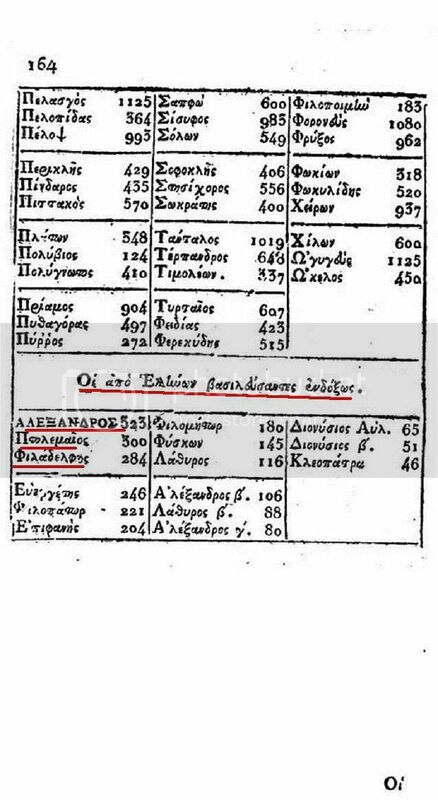 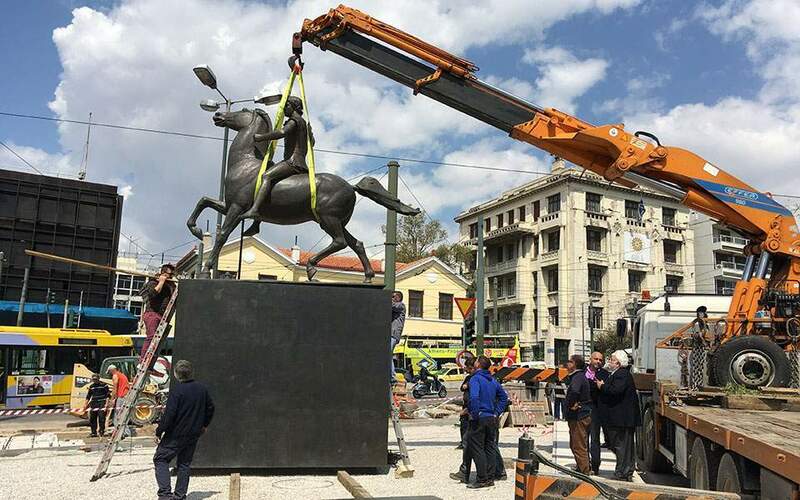 εὕρηκα,λέλυκα,δέδωκα,and so on. 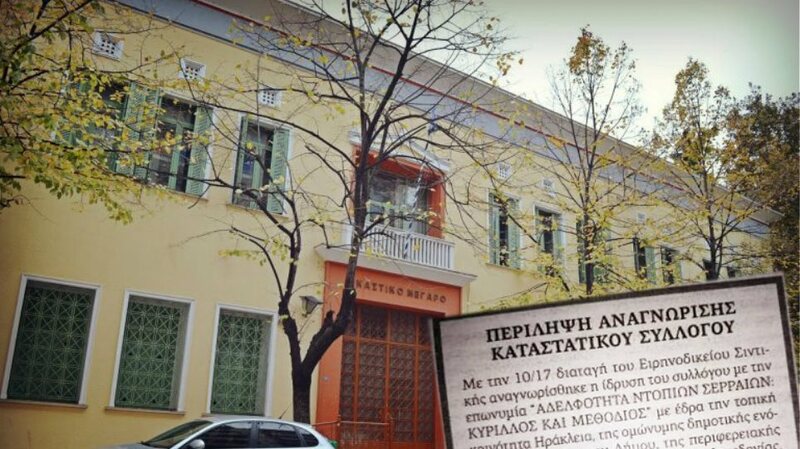 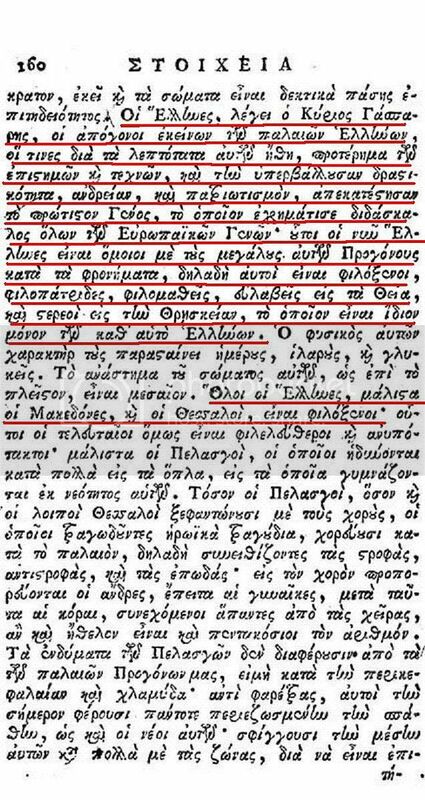 2 the word “tse” is most probably a variant of “και”, since we know from other sources that tsitakism was one of the features of 19th century Athenian dialect,like in Cretan and some other dialects of southern Aegean islands.